As far as I’m concerned–at least initially–the best horror is in the sizzle, not the steak. Keep in mind that in Steven Spielberg’s Jaws for a good portion of the movie you never see the shark at all (for the most part a fortuitous accident. The mechanical shark, known affectionately as Bruce, more often than not didn’t work as planned, forcing Spielberg to improvise). Ridley Scott’s Alien followed a similar template, where the monster was gradually teased, making its reveal all the more terrifying. 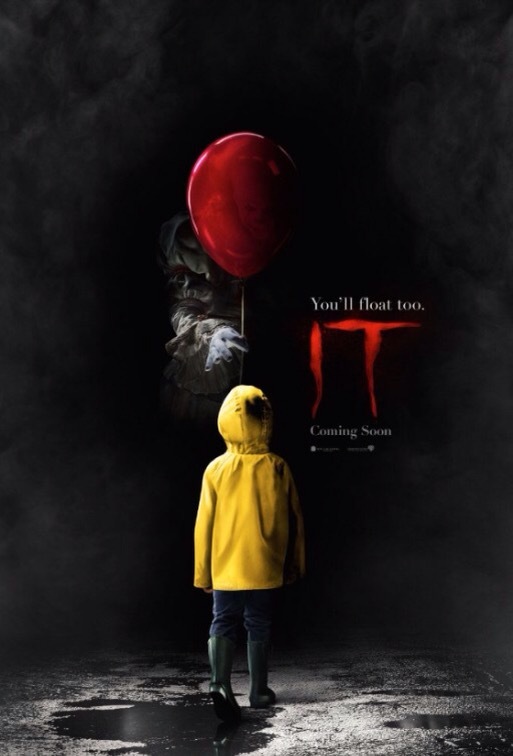 The first version of Stephen King’s IT did a similar thing, doling out hints and glimpses of the evil clown, Pennywise, before the final reveal. And Tim Curry’s Pennywise was terrifying, though why he was so unnerving is important. And I suspect Tim Curry knew this. Visually his Pennywise looked like any ordinary clown, but the way Curry’s voice sounded combined with the way he carried himself made Pennywise oddly disturbing. 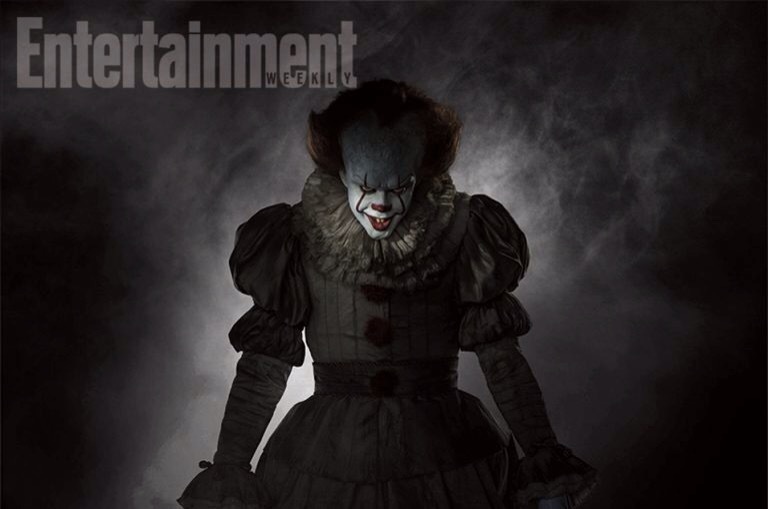 This new version of Pennywise looks as if they’re trying too hard to be Scary, and it doesn’t particularly work. As I mentioned earlier, Tim Curry’s version wasn’t necessarily trying to look scary. In fact, he looked like a clown that you’d see on just about any circus in the country. But what the makers of is rebooted series don’t seem to understand is that having one oversized shoe in the normal world, and the other in the bizarre, is what’s terrifying. This new version, as far as I can tell, tries way too hard. Posted in actors, genre, horror, Movies, Trailer Park, upcoming, Warner Bros., writer.Tagged Alien, Jaws, Pennywise, Ripley Scott, Stephen King, Stephen Spielberg, Tim Currry.